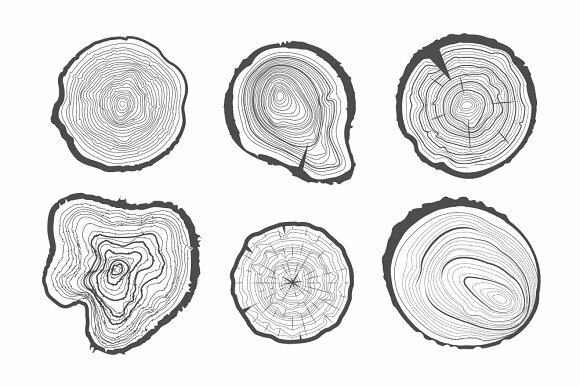 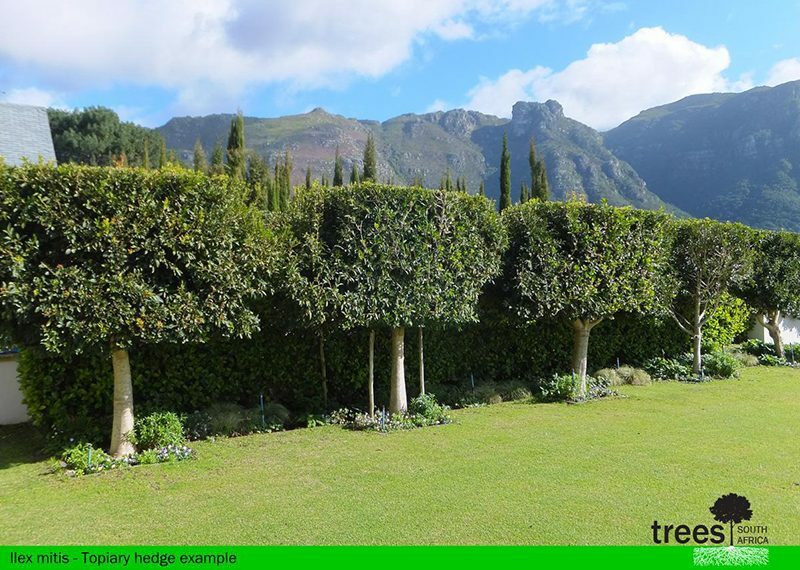 As the experts on mature trees, we’ve built a knowledge base that is second to none. 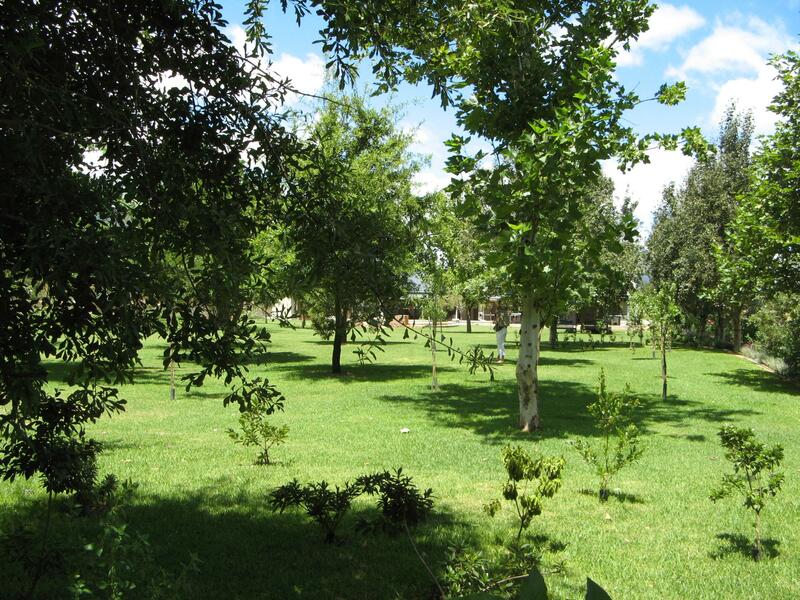 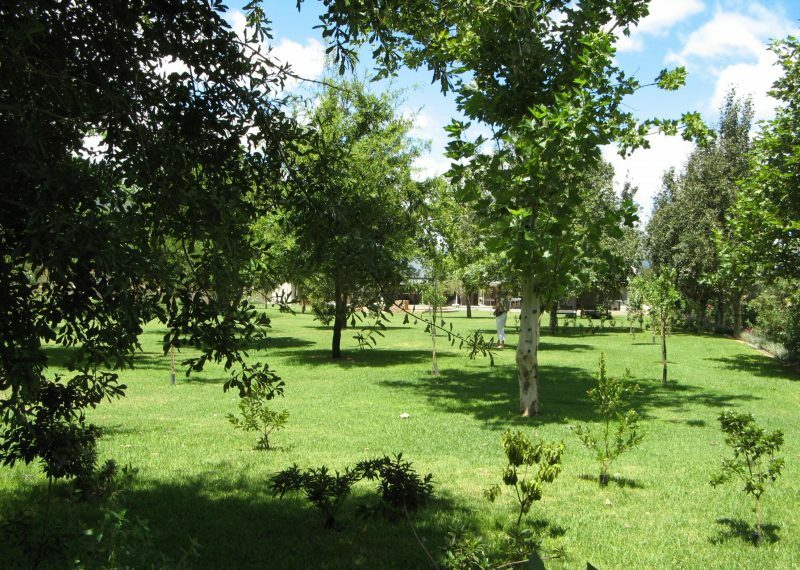 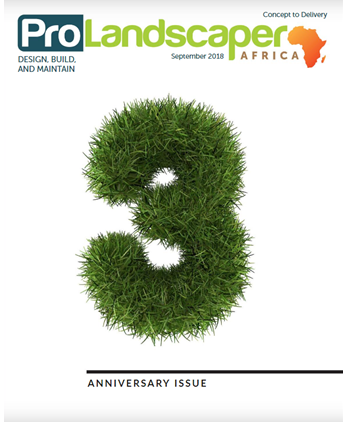 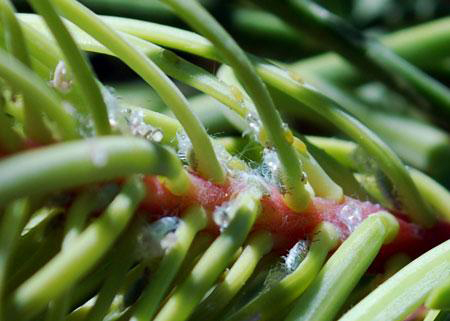 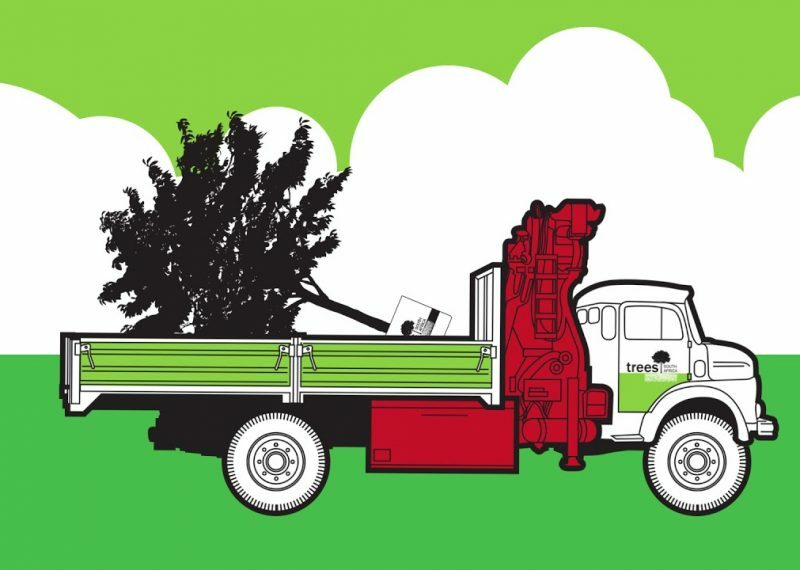 Here you’ll gain access to numerous insights into important aspects of successfully maintaining your trees. 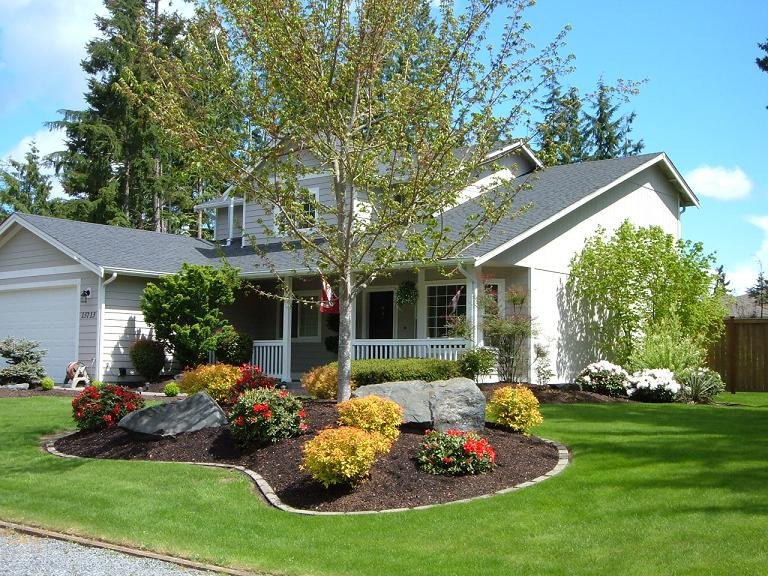 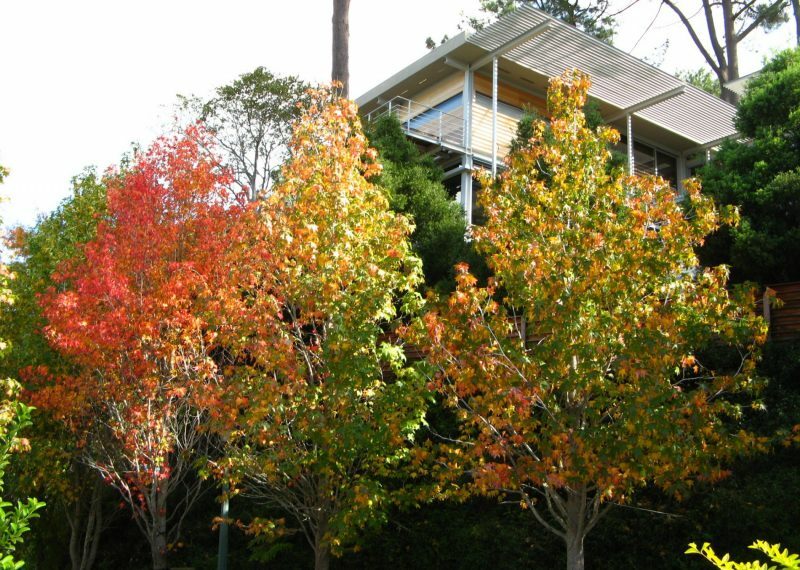 Beyond the visual value that mature trees offer, there are other intrinsic and tangible benefits that come with having big, healthy trees on your property. 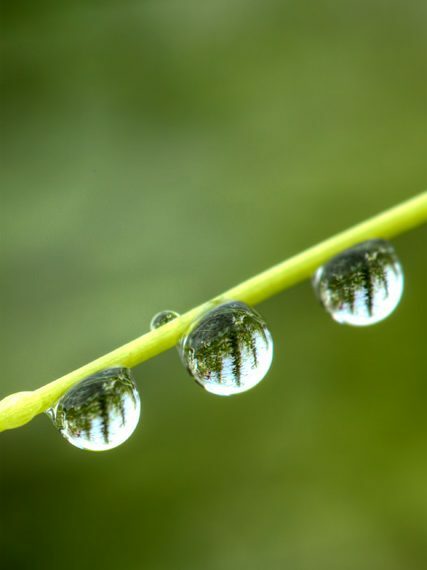 By Kay Montgomery. 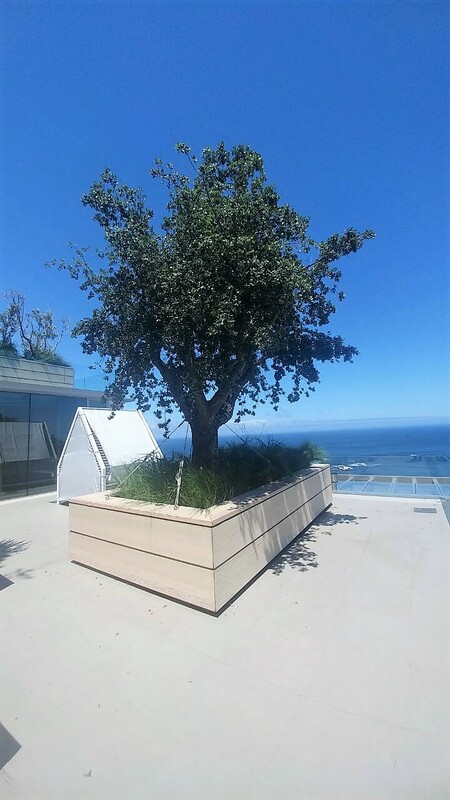 Earthy areas are vital to our well-being – they provide oxygen and filter pollution, and help maintain comfortable temperatures. 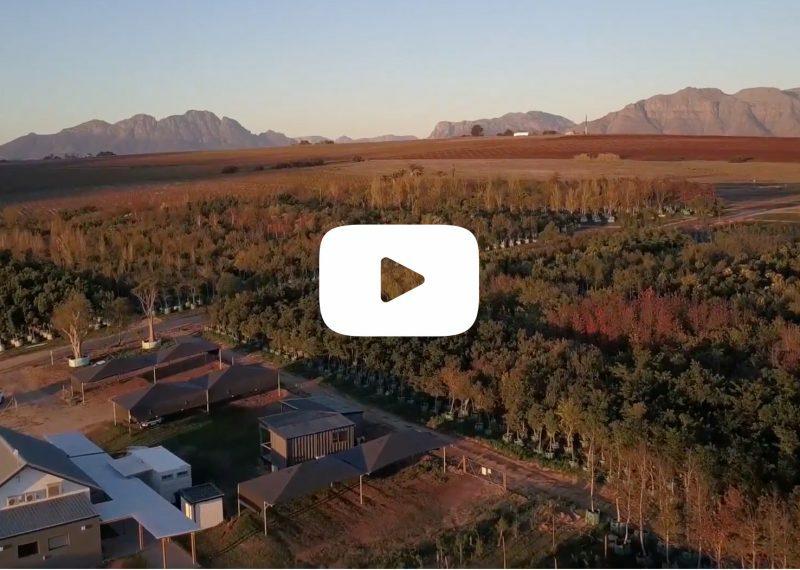 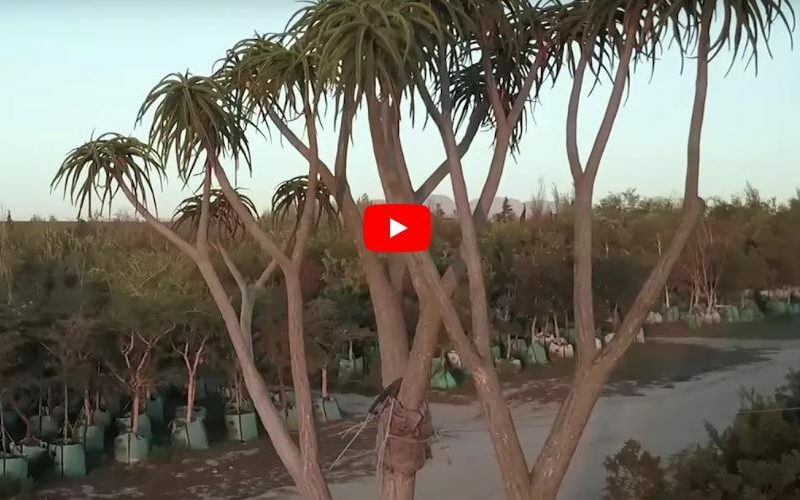 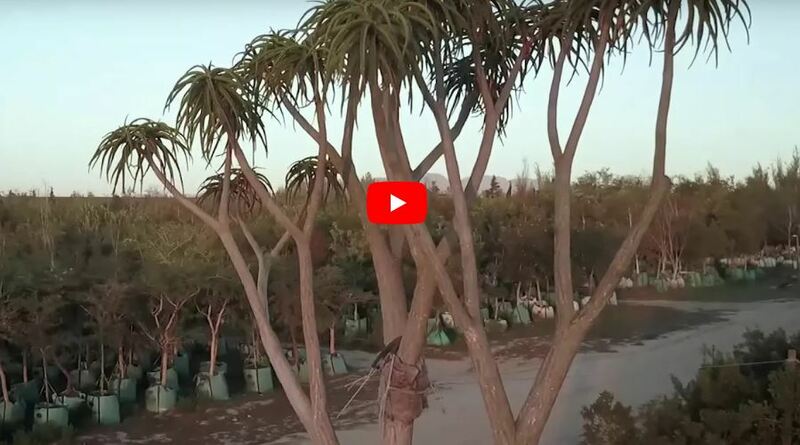 Get a bird’s eye view of our forest of trees at the Stellenbosch Tree Farm Nursery in this short video. 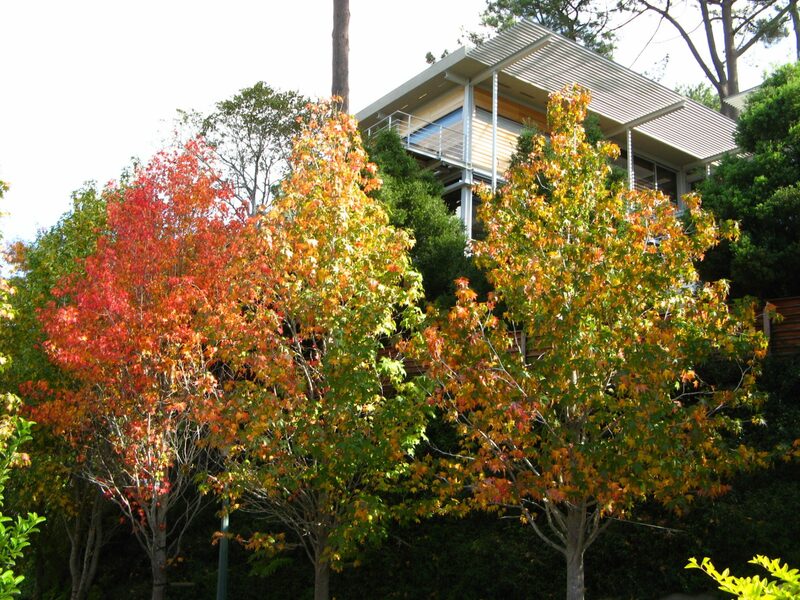 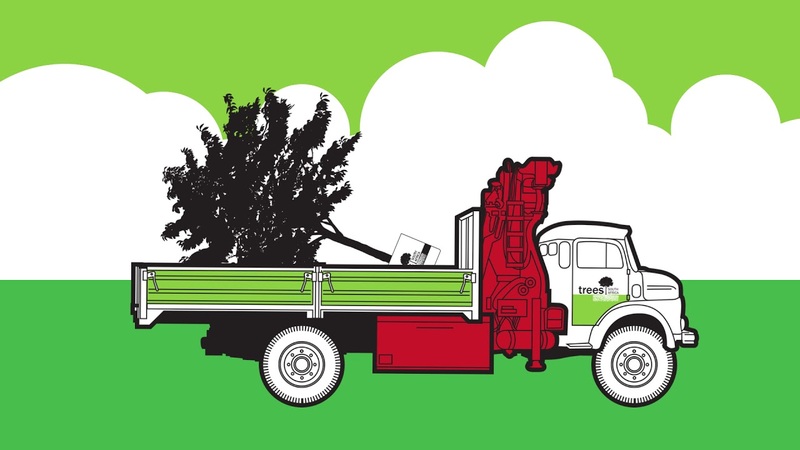 There are various options available when it comes to choosing the correct screening tree for you. 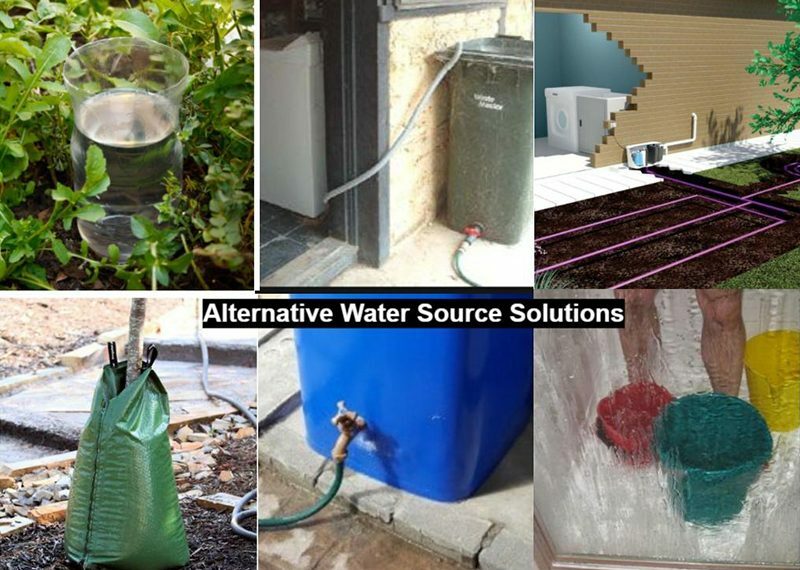 We’ve put together a list of options. 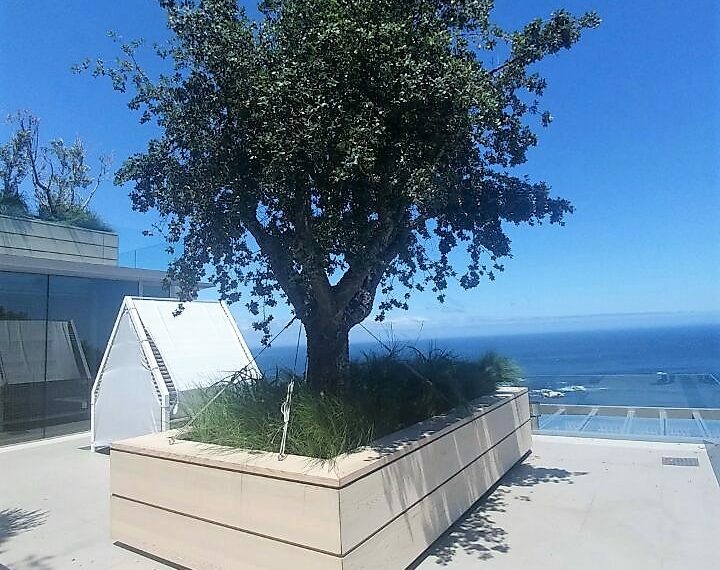 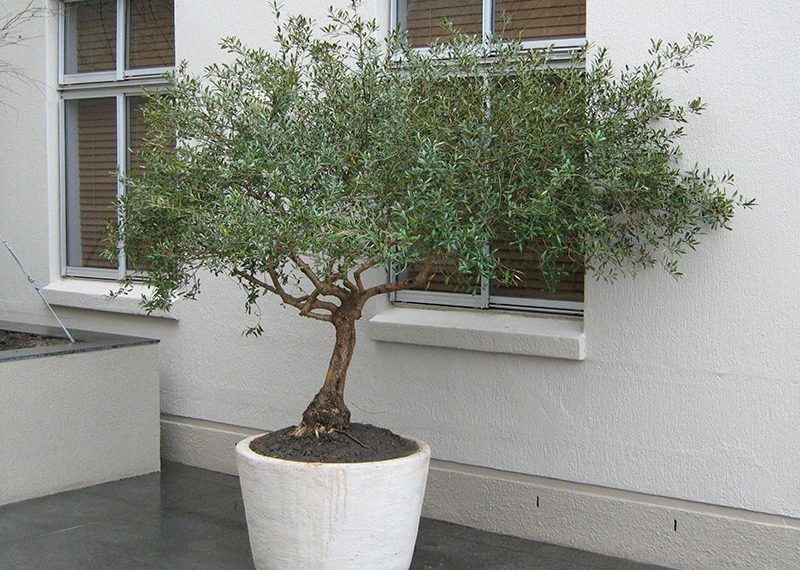 Containerised trees are a wonderful option if you only have a small garden, patio or balcony to grow your trees. 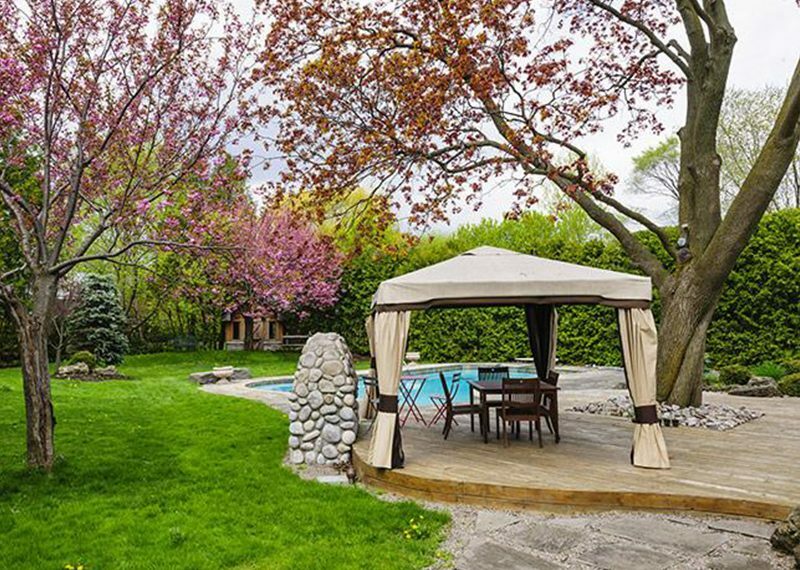 Landscaping with trees around a swimming pool is never an easy task as you need to make sure you plant something that will not cause blockages in the pool. 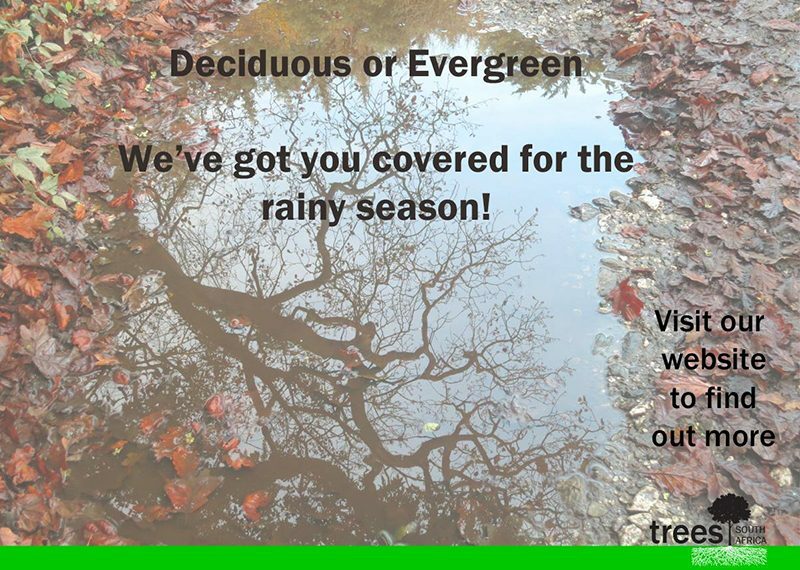 Poorly drained soil and gardens with a high-water table can become saturated with water at certain periods during the rainy season. 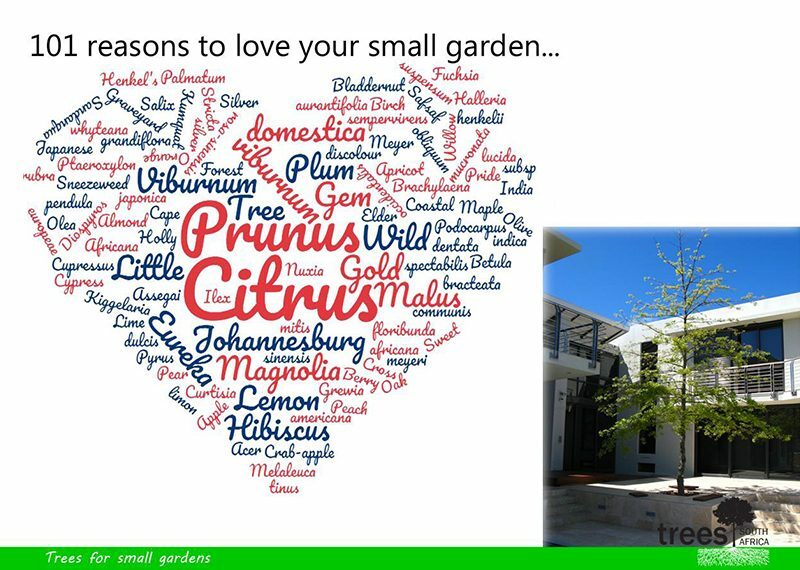 In the modern urban environment, most home owners do not have as much open garden space as 20 years ago. 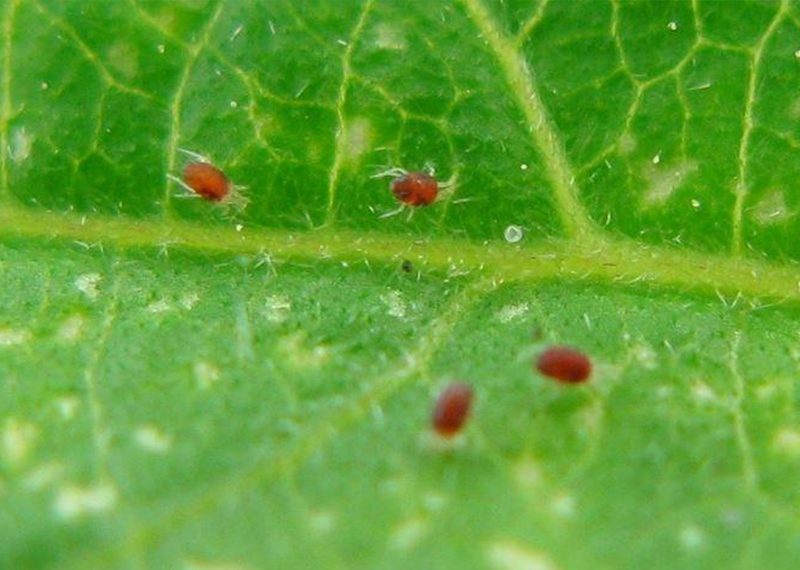 They are tiny insects (hardly visible to the naked eye) related to spiders and ticks. 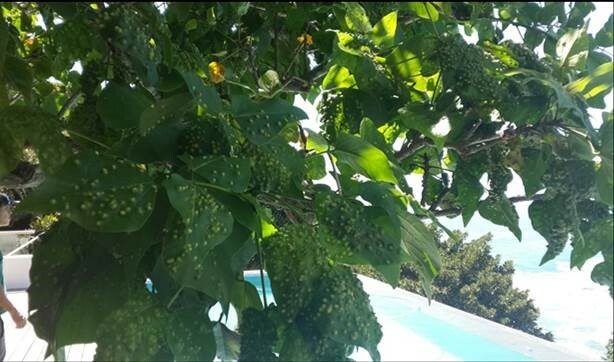 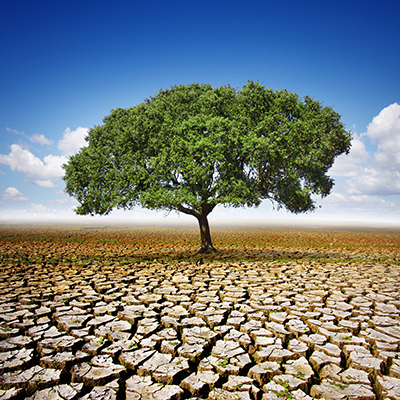 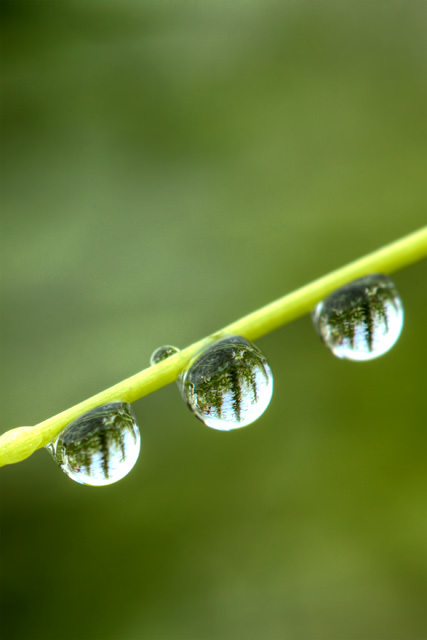 During a drought, water restrictions can prohibit your tree from receiving sufficient water if you don’t have a borehole or non-potable water source.